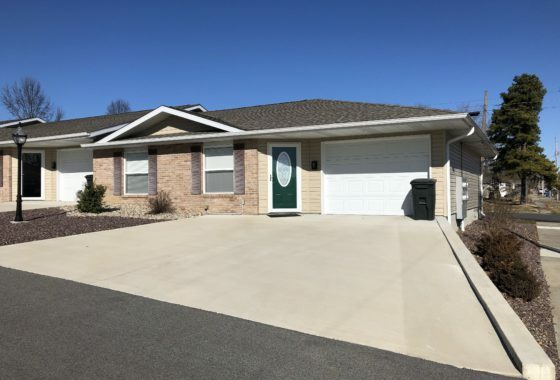 If you're looking for apartments in Marion, IL, you're in the right place. 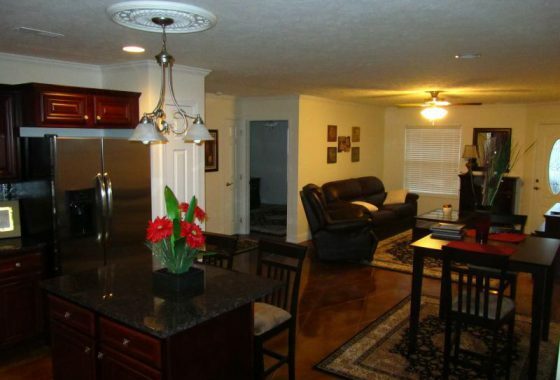 Marion Rental Apartments has been offering high-end apartments for over 30 years. 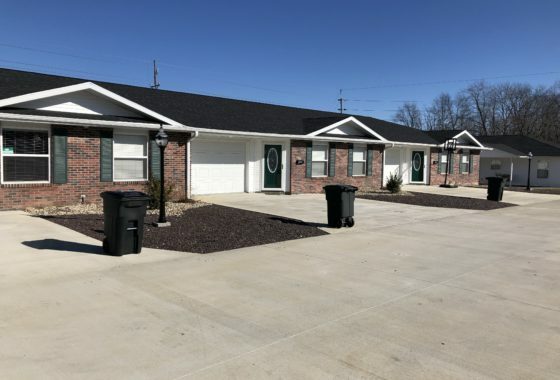 We have apartments in Marion, IL ranging from 1-2 bedroom, 1-2 bath, with carports or 1 car garage. Our apartments range from $575-$950. We pride ourselves on not just providing high-end apartments, but also high-end customer service. Our goal is to keep our apartments as nice as the day they were built. We have a 24/7 service team that can fix problems quickly. 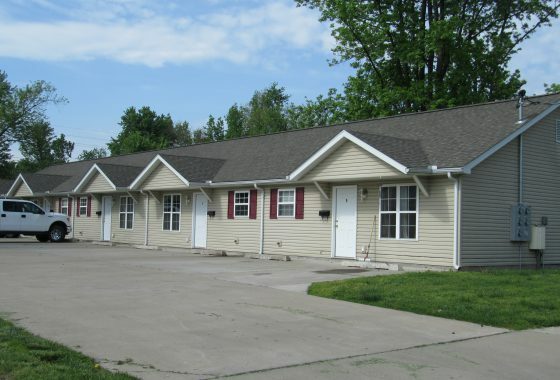 If you have any questions about our available apartments or to set up a showing, please call 618-997-8500. One of our property managers will be happy to assist you and even show you an apartment same day. The following is our application process. For your application to be processed the following information MUST be provided. A completed rental application for everyone living in the rental that is 18 years of age. Reliable documentation and phone numbers of references. An application fee of $35 per person who is over 18. Must have a monthly income of 3x the monthly rent. Processing time is within a few hours. All applications will be presented to the property manager within a timely manner. Initial payment of rent, security deposit, and rental fee must be in the form of a personal check or ACH. 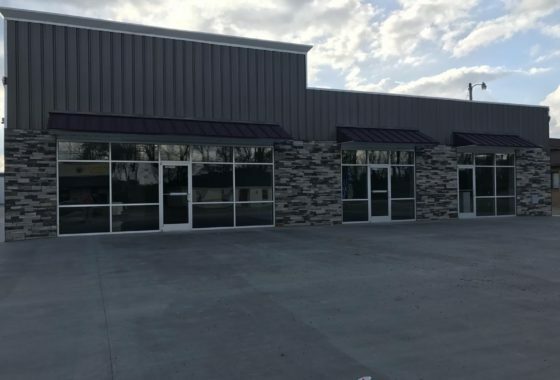 The property is considered rented only when all required deposits and fees have been paid, and a residential lease agreement has been signed. Security Deposit: Security deposits are equal to monthly rent and will be refunded within 30 days of your departure. Unless charges for damage and repairs are deducted. Rent: Rent is due on the 1st of each month. Late fees will take into action after the 4th of the month. $5 late fee charge. Payment: Payments can be made by direct deposit or ACH. We do not accept Credit Cards. Pets: Pets are not permitted unless a $250 Non-refundable deposit is paid. Under 15 lbs. Smoking: Smoking is not permitted unless a $250 smoking deposit is paid.